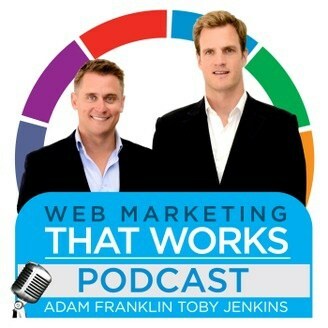 Inbound marketing podcasts are sprouting up left and right. Here is your guide to the most popular ones. Podcast popularity has exploded between 2015 and 2017. 21% of Americans listened to at least one podcast a month in 2016, 23% more than 2015. That equals the number of Americans that use Twitter! 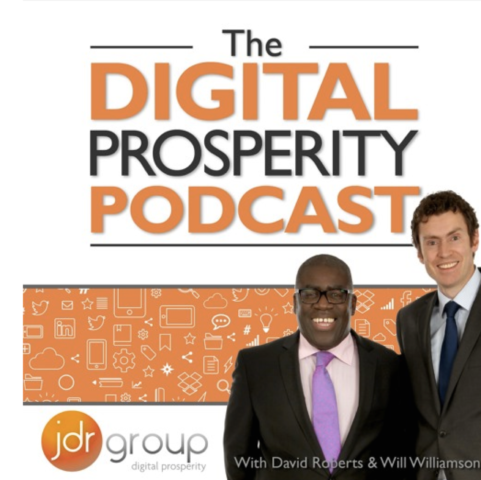 With that growth, niche marketing podcasts have sprung up left and right as marketers participate in the new medium. 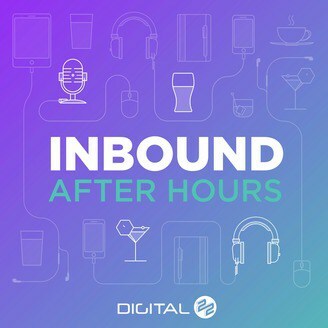 Inbound marketing now has a small community of podcasts dedicated specifically to discussing the latest news, strategies, tactics, and hacks. We put together a ranking of 2017’s top inbound marketing podcasts based on popularity. Please keep in mind that this is an estimate of subscribers and downloads, not quality. A podcast that has been running for 10 episodes may have exceptional content, but it also probably does not have a large audience (yet). We use a point system based on web traffic, social media following, and iTunes reviews. Exact podcast listener numbers are notoriously hard to quantify. And, since many of these podcasts started recording in 2017, we must use a mix of web and podcast stats to provide a proper estimate. Focus: Joe Pulizzi and Robert Rose, two of the most well-known experts in the content marketing space, talk about the latest content marketing trends and discuss how businesses can use content to attract and retain customers. Is digital advertising ready to pop? 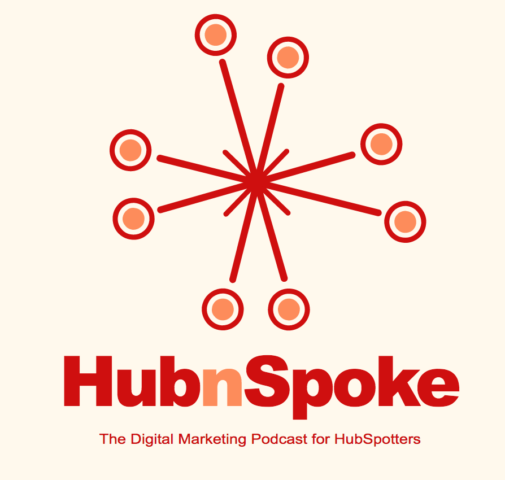 Focus: Are you a HubSpotter looking to take your Inbound Marketing to the next level? 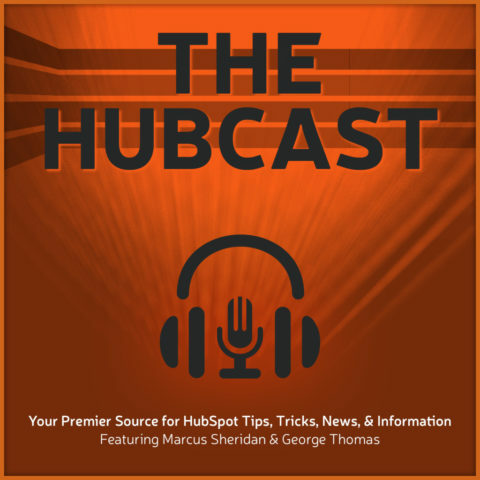 Would you like to stay up to date on all the latest and greatest HubSpot tools, tips, and tricks? 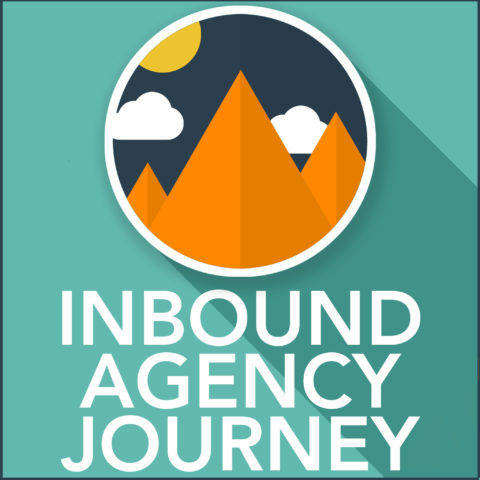 Take your business to new heights of inbound marketing awesomeness. 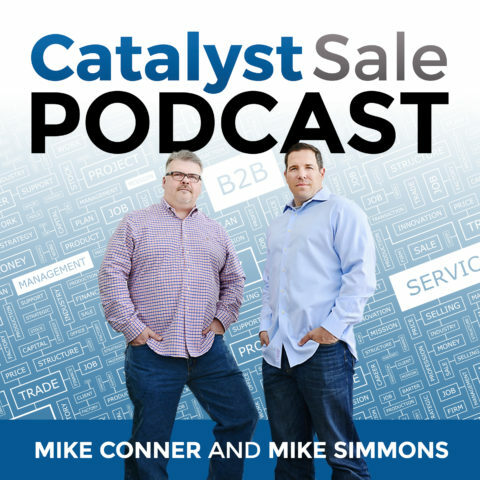 Focus: Bob and Nick will keep their fingers on the pulse of marketing, sales, business, and tech advancements, then in 5 minutes or less, report exactly what you need to know. What makes your buyers buy? We interview successful agency owners. Focus: Get behind the scenes of real-world marketing experiments. Focus: Stay up to date with the latest sales and marketing technology and learn specific marketing tactics that can keep your business ahead of the competition. Focus: Learn what works in sales, hone your skills, and increase your success. 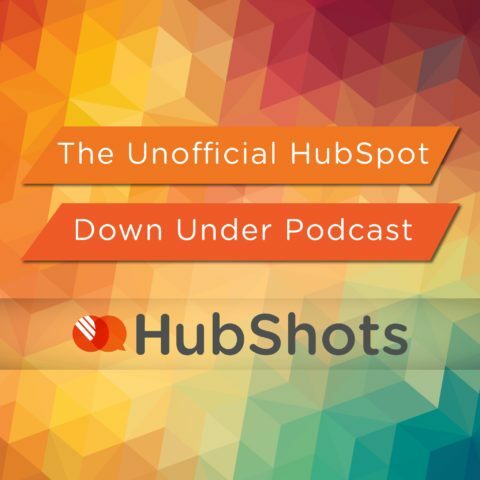 Your weekly shots of HubSpot goodness! 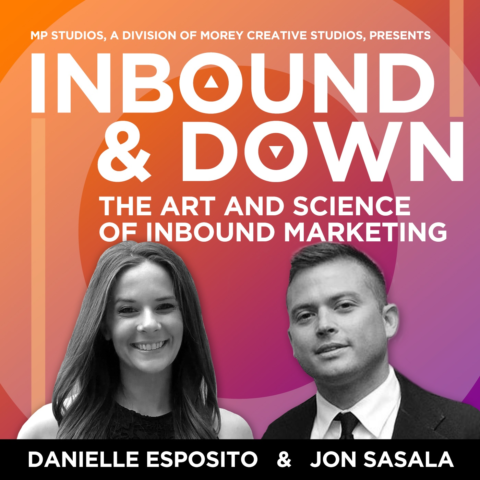 Focus: For busy, time-poor Marketing Managers who need a quick update on the latest happenings in inbound marketing and tips for using the HubSpot platform. 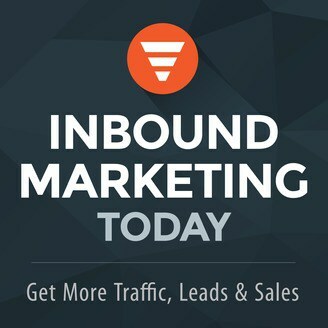 What do the most successful inbound marketers do to get great results? Focus: You’ve heard the stories about companies using inbound marketing to dramatically increase sales, grow their business, and transform their customer relationships, but not everyone who practices inbound marketing knocks it out of the park. Our goal is to “peel back the onion” and learn what works, what doesn’t and what you need to do to really move the needle with your inbound marketing efforts. This isn’t just about big picture strategy – it’s about getting actionable tips and insights that you can use immediately in your own marketing. 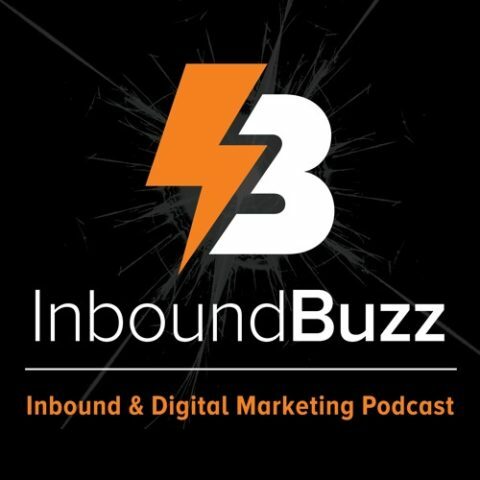 Get your weekly buzz of all things Inbound & Digital Marketing. How fast should your website be? We cover all things marketing. Focus: We are content marketing experts. We combine our social media and digital marketing skills with the powerful HubSpot Sales and Marketing Software. What is the best automated sales and marketing platform? Know of any podcasts that should be on this list? Tweet it to me at @kevinkononenko! Kevin Kononenko Growth Marketer @ Databox. Making it easy for marketers to tell the story of their success. Everton FC supporter. Startup guy. If you’re new to SEO, don’t get overwhelmed by long lists of Google’s ranking factors. Start small and make incremental changes using these experts’ tips.